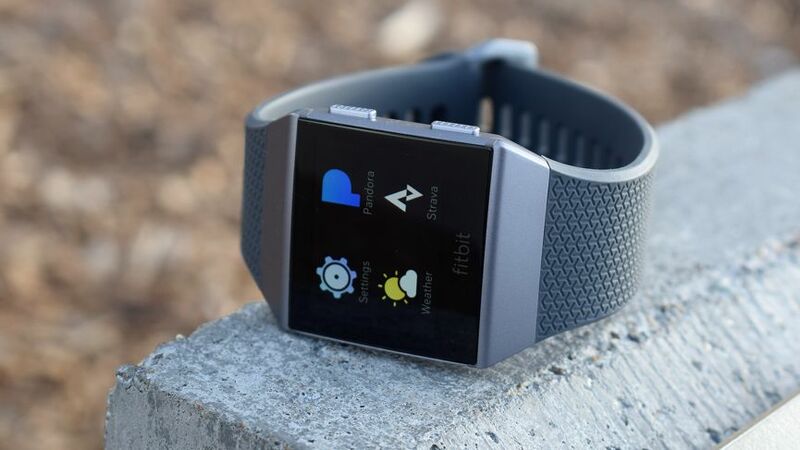 Fitbit dived into the world of apps with the Ionic, using the software development kit in acquired when it purchased Pebble to jumpstart its developer relations. To help things along, Fitbit also launched an app challenge, offering prizes to developers who made the best apps. It's now announced the winners in a variety of categories. Water Logged from Tyler Leonhardt won first place in health and wellness, while Cadence Coach by Marcus Medley won first place in sport and fitness, and Salty Dog by che-cheffe won for transportation and local. The grand prize went to a high-intensity interval training app fittingly called HIIT. It was made by developer dragonBTV, also known as Jiulong Zhao. Zhao accounted for three of the 10 apps recognized by Fitbit in its developer challenge. In total, he has six apps and a watch face for the Ionic. Zhao is actually a Mac OS developer who dabbles in iOS development. He jumped right into Fitbit development and cranked out five apps and a watch face. His grand prize winning app, HIIT, was made because he has been doing high-intensity interval training for the past five years - though, if rules permitted, he wouldn't have picked that app as the grand prize winner if it was up to him. "Personally, to say, that is not the app that I prefer," he told us. "For myself the one I prefer is billSplit, so you can easily calculate tips and split bills with your friends." As for the future of his Fitbit development, Zhao is interested in developing apps for the Sp02 blood oxygen sensor on the Ionic. Though he notes he's going to need help to actually release those apps. "Everyone is excited for [the blood oxygen sensor] but in the United States everyone has to face the limitation, the FDA regulations, so for personal developers we can release some kind of apps but we actually need some help." Zhao said. "I think we need some help, maybe coming from Fitbit to get our apps approved by the FDA or some other organization." For his grand prize win, Zhao will collect a nice pile of goodies including a $1,000 Amazon gift card and a Peloton bike with a 13-month class subscription. The title should read "Fitbit challenged developers"